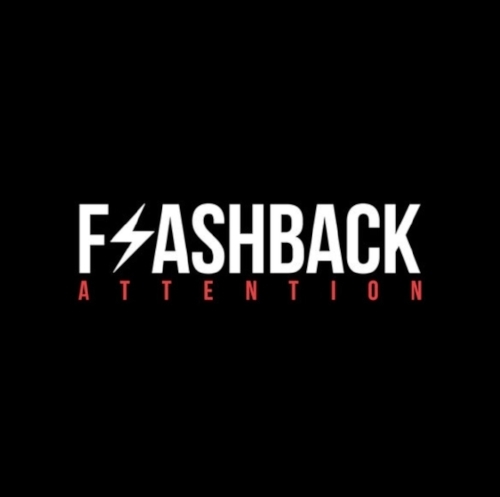 Flashback is an a cappella group specializing in modern pop music. 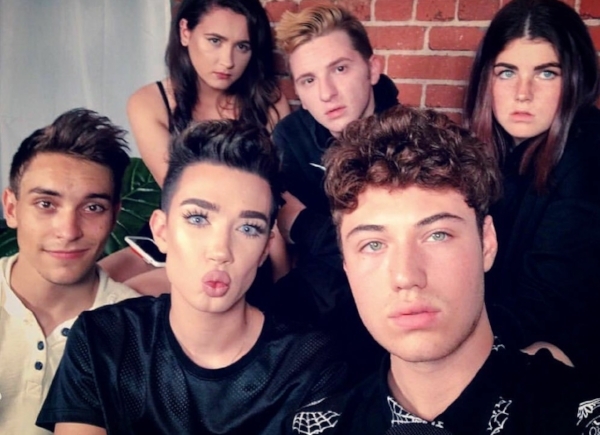 The group consists of James Charles, Anthony Gargiula, Elizabeth Gaba, Zoe Deandrea, Reno Selmser, and Noah Davis. The LA based group is working with Grammy winning arranger Ben Bram from Pentatonix and just released their first cover on Youtube, iTunes, and Spotify!